Duluth Pack’s month-long Arbor Day “Buy A Pack, We Give Back” campaign was a booming success company wide. Duluth Pack announced that its month-long Arbor Day campaign in April was a thriving success. So much that the company has proudly planted more than 2,300 trees in Cromwell, Minnesota – just west of Duluth. 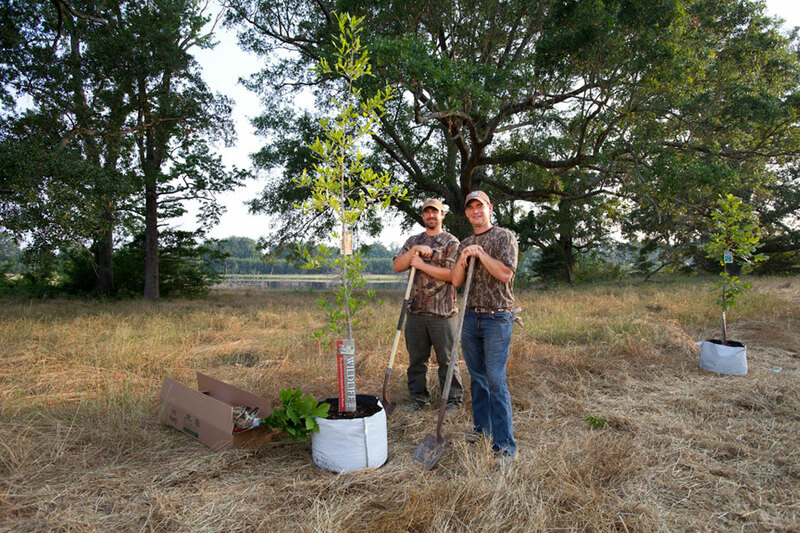 This promotion allowed the Made in America business to plant 23 acres of red maple seedlings. This species of tree was chosen for its ability to grow successfully in the chosen climate region and dirt. The Duluth company partnered with the Minnesota DNR for this spring 2018 promotion. For every Duluth Pack handcrafted item purchased – including totes, crossbody purses, canoe packs, accessories, and outdoor bags – a tree was planted. Duluth Pack engaged its customers in the importance of planting trees during Arbor Month, and the people of Minnesota reaped the benefit. 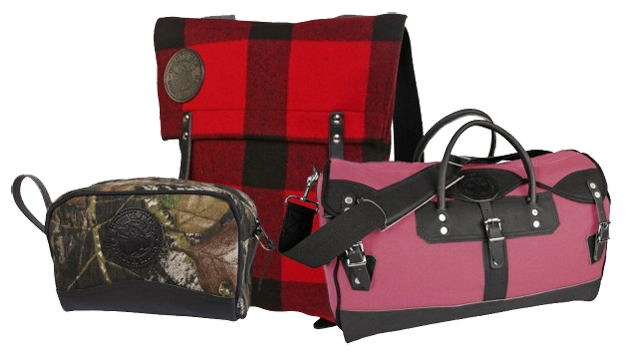 Duluth Pack offers a large selection of original apparel, outdoor gear, home/cabin accessories and, of course, their legendary handcrafted and lifetime guaranteed packs, totes, and bags. Duluth offers their high-quality, durable bags in Mossy Oak's original Bottomland pattern. For more than 20 years sportsmen have relied on the Mossy Oak name for high quality camouflage apparel and accessories. Now outdoorsmen can get their favorite Duluth Pack backpacks, canoe packs, gun cases, and hunting accessories in that same high quality camouflage canvas. American manufacturer of canvas and leather gear, Duluth Pack, has launched a supportive, all-day lumbar pack constructed with Mossy Oak Break-Up® canvas. Our All Day Lumbar Pack is the result of years of technical input from serious sportsmen and women around the country. Specifically designed to be supported via lower lumbar, this pack can be carried for an entire day without back pain.